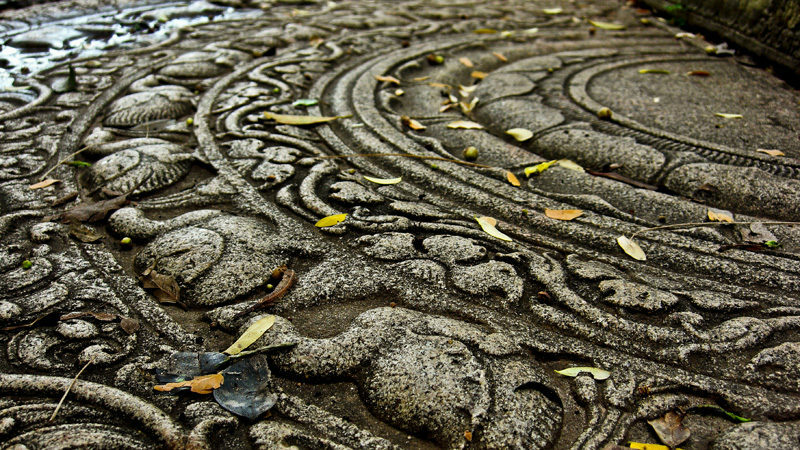 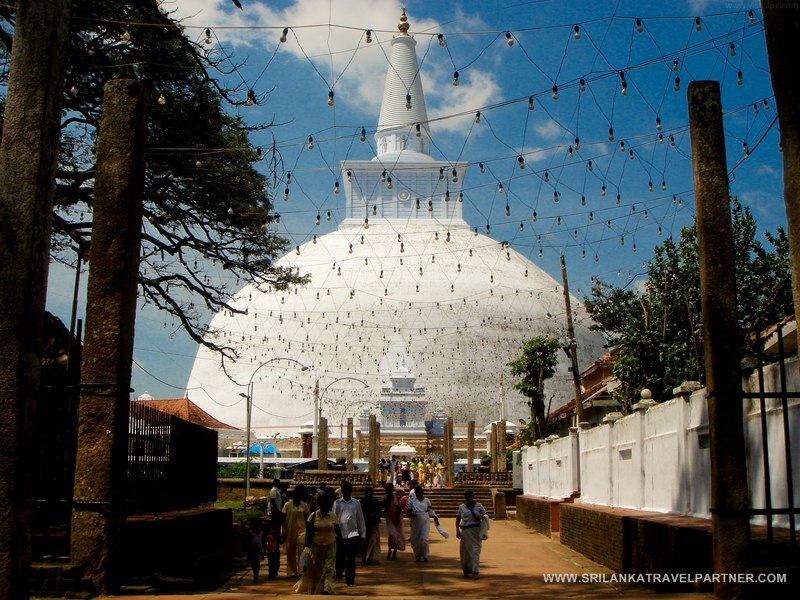 Anuradhapura and start the city tour of ancient city (3rd century B.C to 10th century A.D). 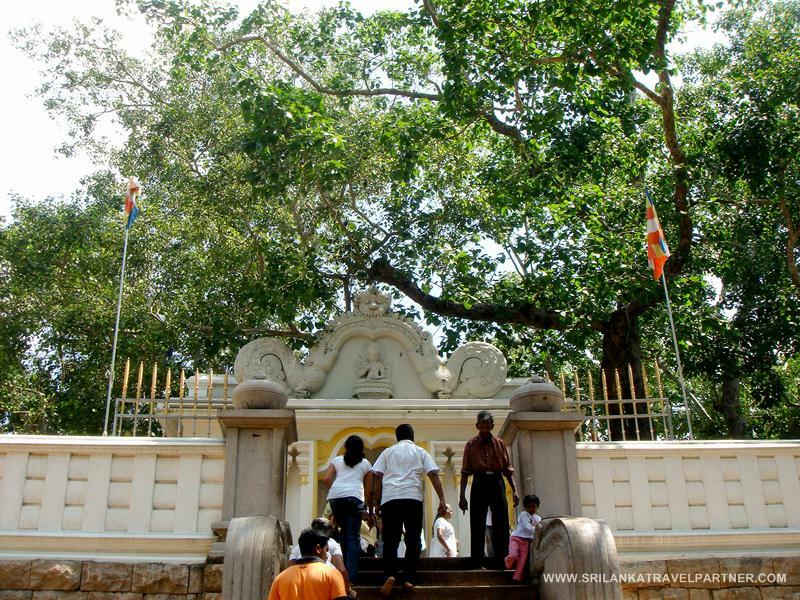 Visit Sri maha bodhi ( The oldest tree in the world with a written history and it is a sapling from the original tree which the Buddha attained enlighten under it), The brazen palace, Ruwanveli seya dagoba (The biggest dagoba in Sri Lanka), Thuparama dagoba (oldest dagoba built in the 3rd century B.C,the right color borne of Buddha is deposited), Lankarama dagoba, Elephant pond, Abhayagiriya monastery complex, World famous Samadhi Buddha statue, Twin ponds, The finest stone carving and the meaning of the Moonstone, The guard stone , Jethavanarama dagoba and museum and Isurumuniya temple (Stone carving of the Sri Lankan Romeo & Juliet). 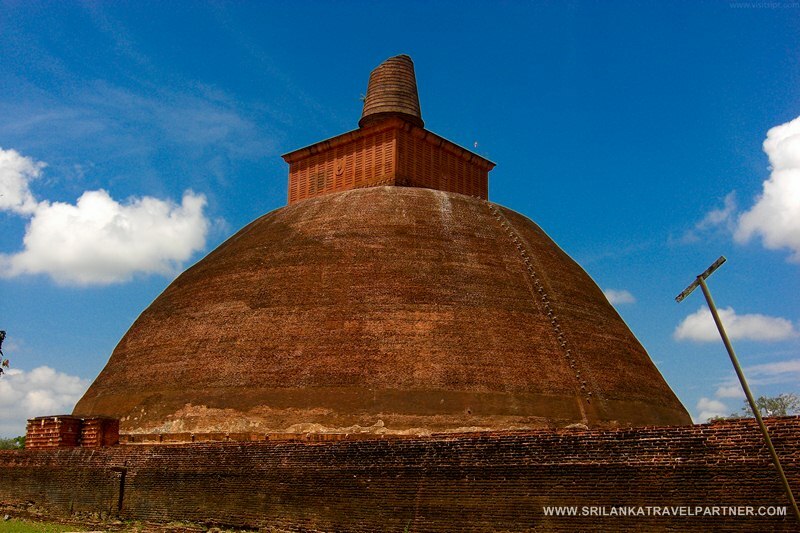 After visiting the city stop for lunch in Anuradhapura and proceed to Mihintale. 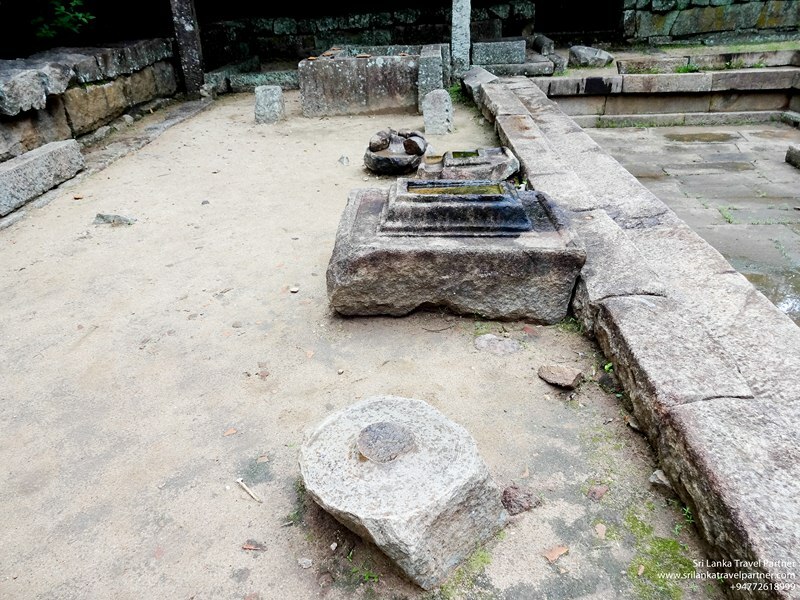 Visit Mihintale monastery complex built in the 3rd century B.C, (The place where Buddhism was established for the first time in Sri Lanka), Ruins of an Ancient hospital, Refectory hall, Lion pond, Cobra pond, Ambastale, and Mihindu cave and then proceed to Aukana to see the highest Buddha statue in Sri Lanka, in one piece of granite 13 meters in height built in the 5th century A.D. 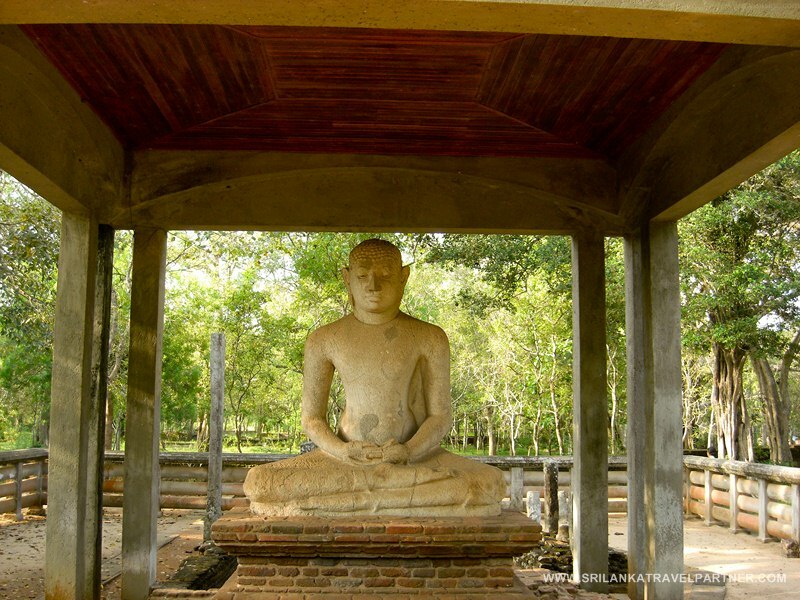 This statue built by King Datusena while he was building the gigantic reservoir called Kala wewa.